Blazon Inc. has said that the finalists for the Maldives Business Awards will be announced next week. 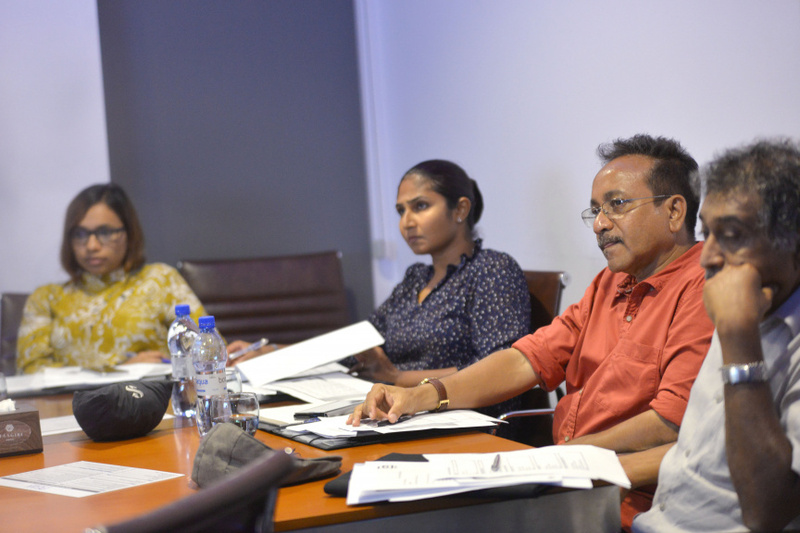 While over 100 people and companies have been applied for the first business award in the country, the final judging has begun last night after the pre-evaluations. The judging panel of the Maldives Business Awards has Hamdhoon Abdulla Hameed as the Head of Judge's Panel with Dr. Aishath Muneeza, Dr. Mariyam Waseema, Dr. Azmiralda Zahir and Ahmed Mazin along with Ashraf Rasheed, Abdulla Giyas Riyaz, Fathimath Shan Farooq and Ibrahim Athif Shakoor. CEO of Blazon Inc., the organizer of the Maldives Business Awards, Hassan Hilmee, said that the awards have received tremendous support and the companies have created a very competitive field for the awards. He said that big, popular companies have applied for the awards. Hilmee said that the judging process has officially begun after the pre-evaluation and it would include interviews and presentations. The Gala of the Maldives Business Awards to support business and economic growth, is set for next month. 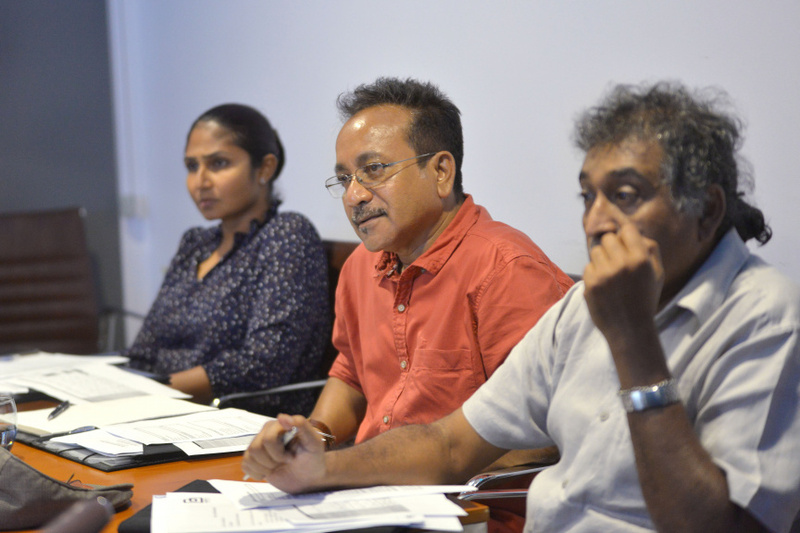 Maldives Business Awards is set to give 28 awards in four main categories. They are Industrial Excellence, Enterprise Excellence, Individual Excellence and Elite Awards. The Media Partner for the Maldives Business Awards is Sun Media Group.